Your search: Car park close to "Nation"
To reach Nation from this car park, take bus 26 at the Orteaux stop towards Nation-Place des Antilles and get off at Nation-Place des Antilles. 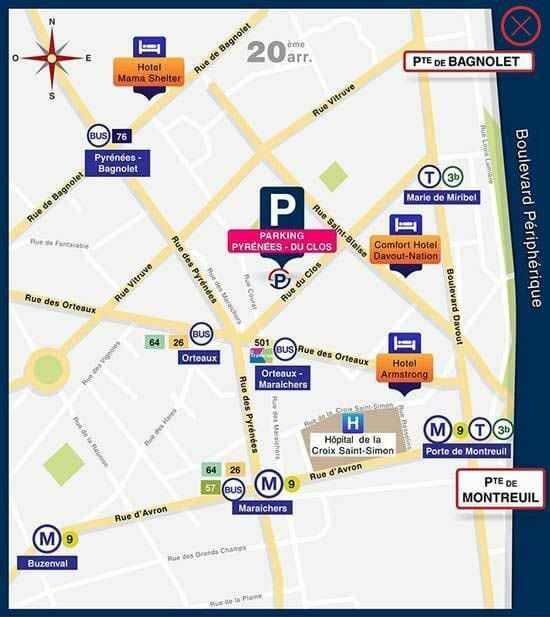 The Pyrénées-du-Clos car park is located close to Porte de Montreuil and Bagnolet and can be accessed via the Boulevard Périphérique, the Boulevards des Maréchaux, Place Gambetta and Place de la Nation. Place de la Nation is located on the border of Paris' 11th and 12th arrondissements and is one of the city's famous squares. It provides transport links to Porte de Vincennes via Avenue du Trône, as well as to Place de la République and the bustling, tourist hot-spot Place de la Bastille. The area around Place de la Nation is also densely populated and traffic is therefore heavy. It has a central metro station, several bus routes and RER lines serving the rest of Paris, and is popular with visitors, tourists and Parisians, day and night. 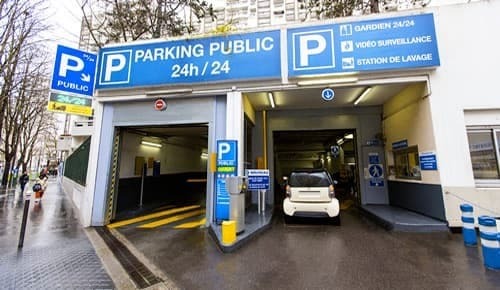 As with many areas of Paris, payment is required to park in all streets in the area, and is subject to a two-hour limit, punishable by a fine. It is also very difficult to find a space due to the high number of shops, businesses and residential properties. What's more, the city's parking policy is weighted in favour of Parisians, who are able to take out residential subscriptions to avoid having to move their vehicle every day. Parking spaces are therefore extremely rare. This makes it extremely difficult to park around Place de la Nation, so the best option is to use a car park. The ideal solution is to park at the Pyrénées-du-Clos car park, from where you can reach Place de la Nation (75011 and 75012) by metro (line 9) or by bus (route 26) in under 15 minutes. 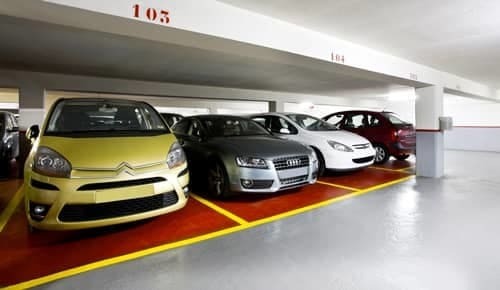 Book your parking space near Nation with Paris France Parking and benefit from cheap rates. 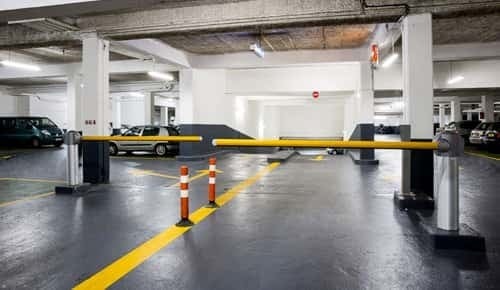 Are you looking for a monthly car park? Then choose our Bellefond car park and our Saint-Blaise car park. We also offer a car wash service at our car parks in the 20th arrondissement : Gambetta car park and Pyrénées-du-Clos car park.